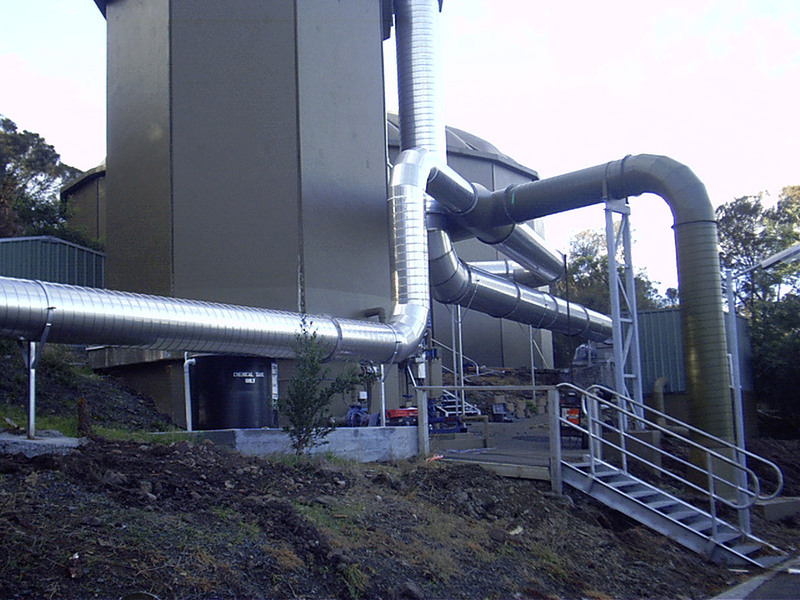 Weatherfoil have modern facilities and employ modern methods and equipment to manufacture a range of sheetmetal ducting to suit all applications. 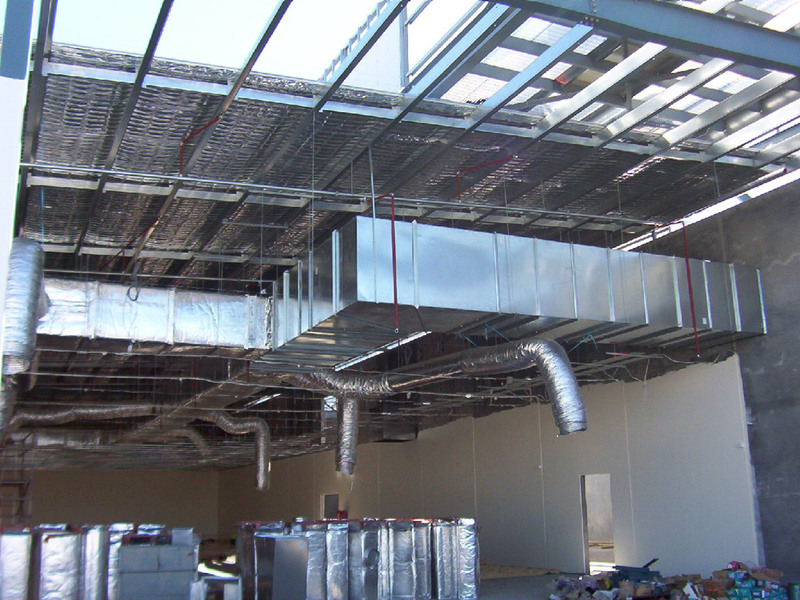 Our primary focus is on uses for airconditioning and ventilation in commercial buildings. We can manufacture in galvanised steel, stainless steel or aluminium and have supplied substantial orders of aluminium ducting for use in the ship building industry. 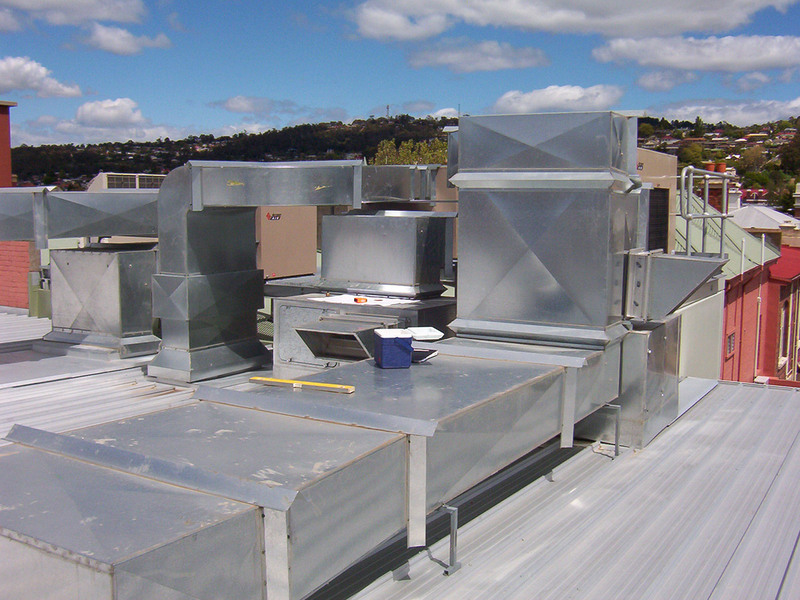 Our equipment allows us to manufacture square or rectangular shaped ducting in almost any size. 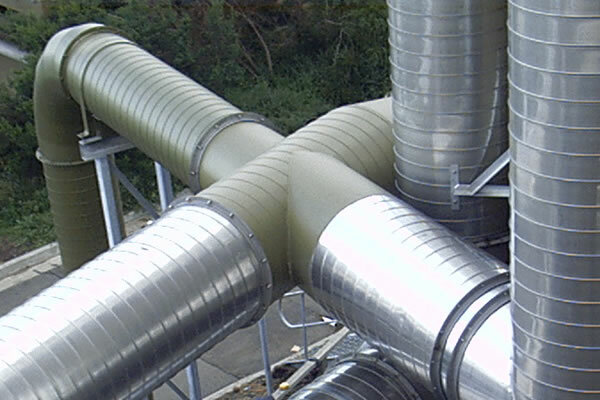 We also manufacture spiral ducting up to 1524mm diameter and can change round into oval section within the size range permited by the circular primary duct. In our drafting office we employ the latest CAD software to produce drawings that utilise BIMs technology and our drawings are BIMs compatible. Ducting is made directly from these drawings with cutting files for fittings downloaded directly to a CNC plasma profiling machine. Straight duct and feed for the profiler is scheduled for cutting from a 1500mm wide coil line handling all gauges of material up to 1.6mm. In most instances we use 35mm TDF flanging as standard for circumferential jointing but 25mm is available if space restrictions apply. 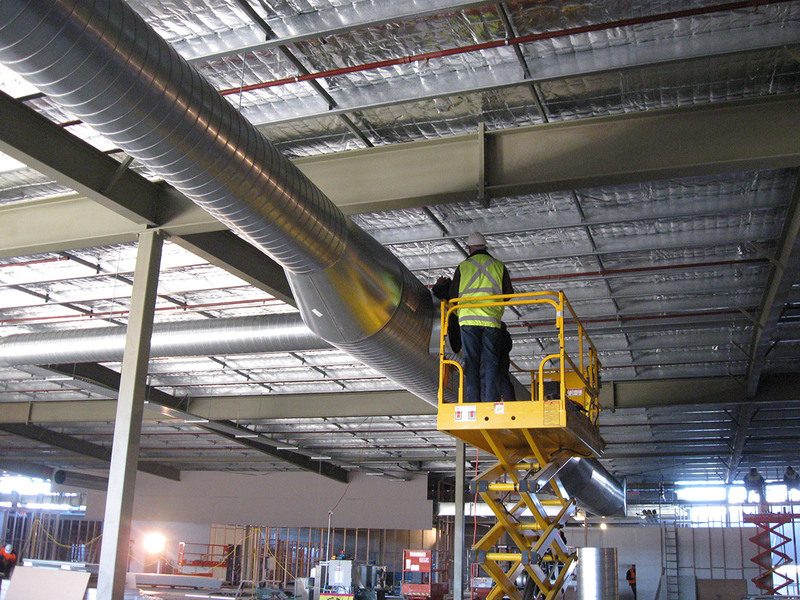 All ducting is constructed to AS4254 or any other standard required. 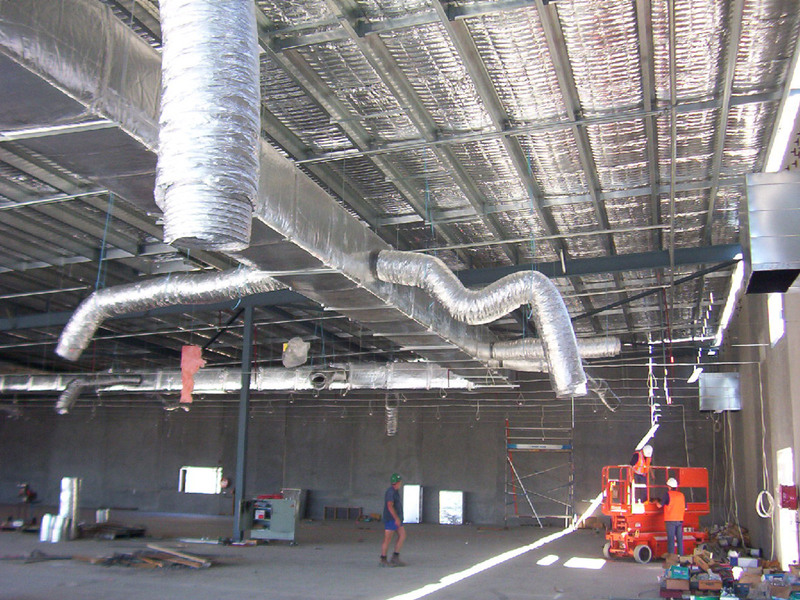 Stainless steel spiral duct installation at Rosny treatment works for Clarence City Council. Professional service, quality workmanship, delivery on time. Have you got a question? Call us on 03 6208 2300 — we’re more than happy to talk. Innovative solutions, advanced technology, expert technique and integrity — Weatherfoil can deliver.